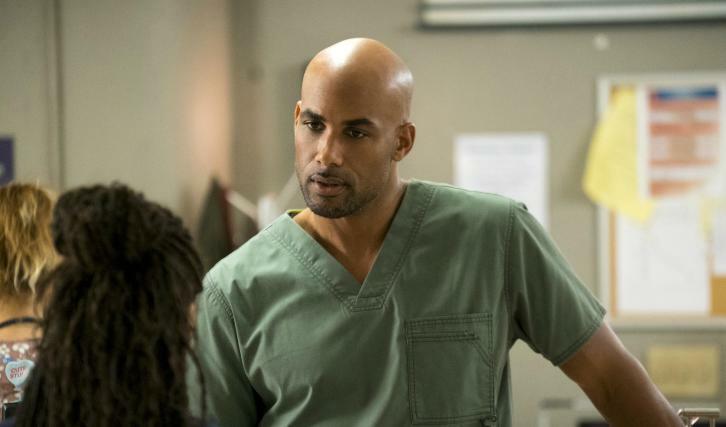 Boris Kodjoe (Code Black, The Last Man on Earth) has joined Grey's Anatomy's firefighter spinoff, Station 19, in a recurring role for its upcoming second season per The Hollywood Reporter. Kodjoe will recur as a "seasoned firefighter with a mysterious past. His character returns to the Seattle Fire Department after some time away and brings with him new skills, new perspectives and an approach to the job that doesn't always fall in line with the members of Station 19."